We can make Stairs in Kit-Form if you have access problems for an assembled Staircase. Domestic Specification conforms to Building Regulations : Maximum 220mm rise with 420 pitch, but made to fit the overall floor to floor height of your home, perfectly. Maximum overall width can be up to 915mm for the prices shown - poa for wider staircases. Ex 9x1 PSE Whitewood Risers - finished thickness approx. 18mm. Staircase options available include fitted Newel-posts, Bull-nose steps and Kite-winder turns, if required. Traditional Domestic Stairs can be made in your choice of timber including Sapele Dark-Red Hardwood, and Light Hardwoods Ash and Oak. 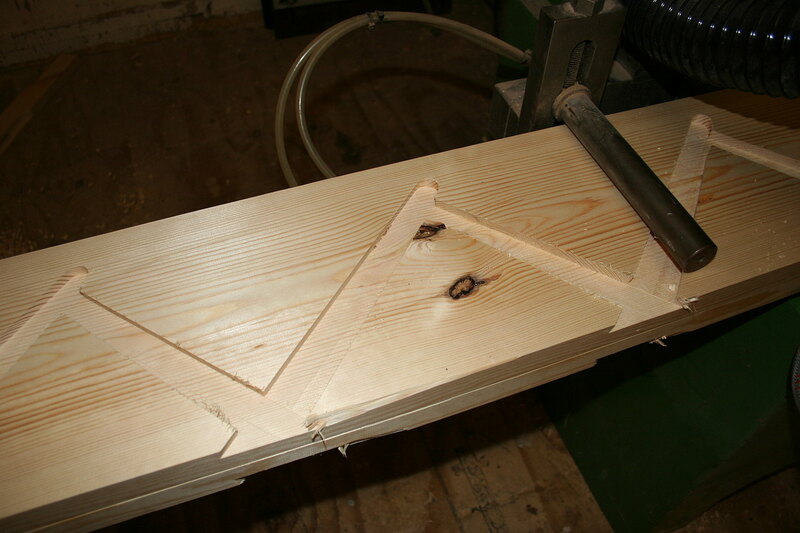 Stair-Strings can be made from a Hardwood, and Treads can be made from MDF if required, and Risers made from Plywood. Closed-Tread Stair-Kit Strings are trenched, sanded for Treads and Risers, then are ready for your assembly, to be glued, clamped, wedged and blocked, for minimum movement in the finished Staircase. All Stair Treads, Risers, Wedges and Blocks should be glued with an exterior-grade PVA Adhesive. 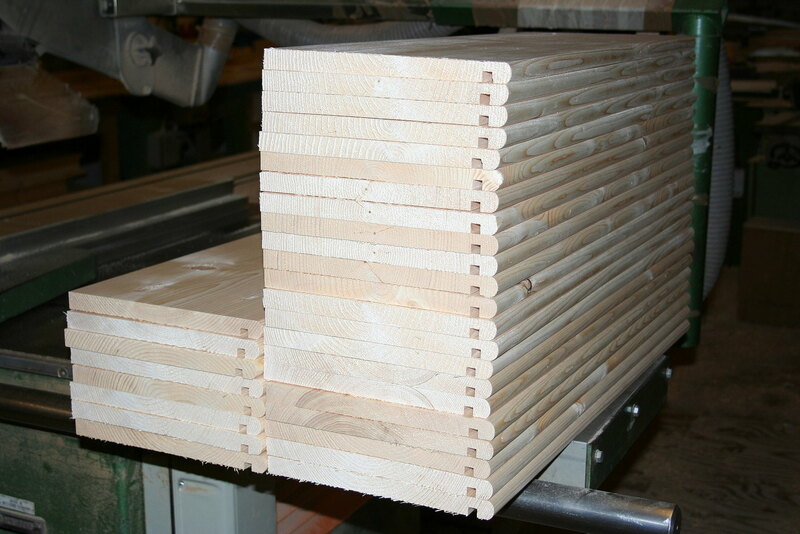 Payment - We can take Debit Card, BACS, Cash, Cheque or Credit Card payment online for Made to Size Timber Stair Kits. E. & O.E. see T&C - We do try to keep prices and specifi­cations of MtM Domestic Stair Kits correct, but mistakes can be made! Please let us us know if you do spot any errors - thanks.